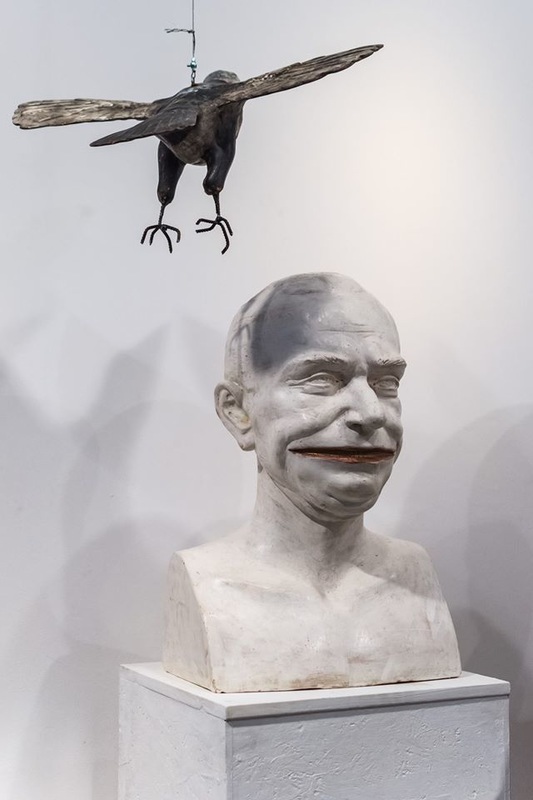 26 years ago, each of us used to forge a new projection about what our future would be, having great expectations in the normalization of life. 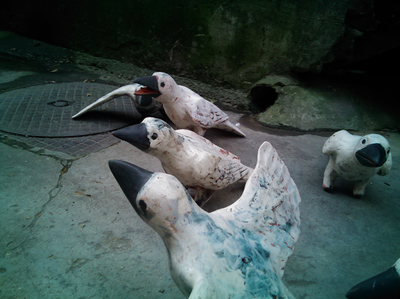 Could our present disappointments be, in a certain way, the frustrations we have accumulated in an abnormal reality? 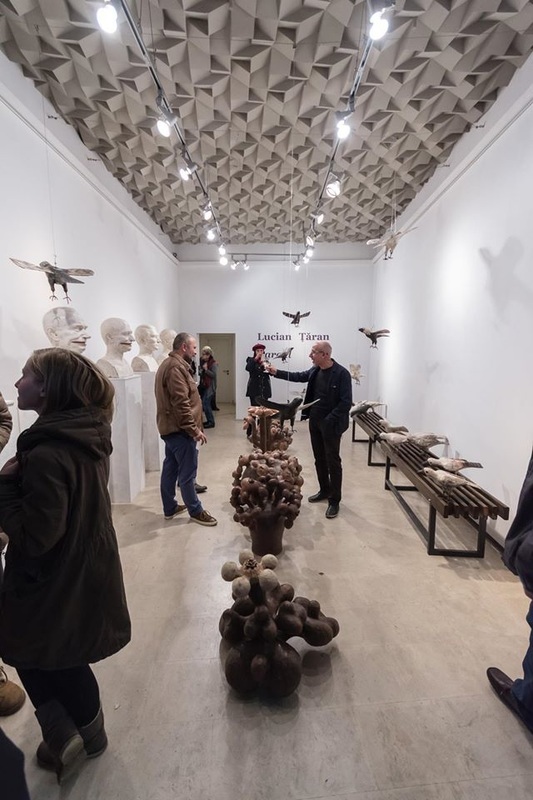 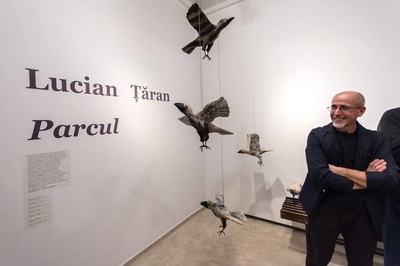 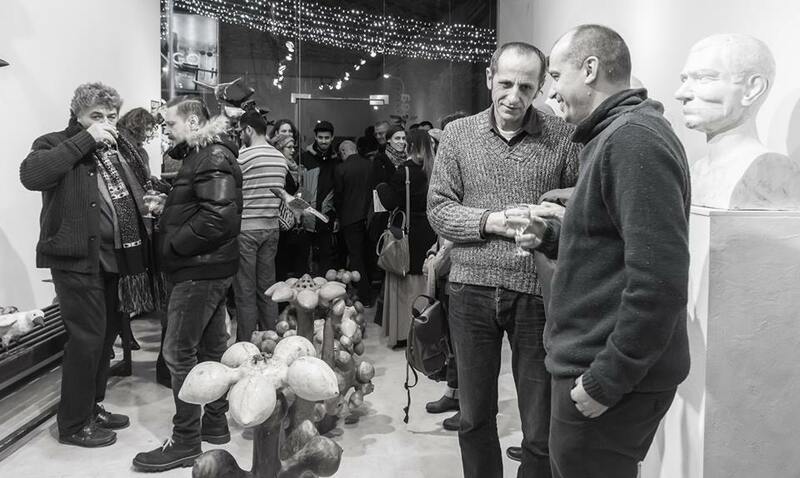 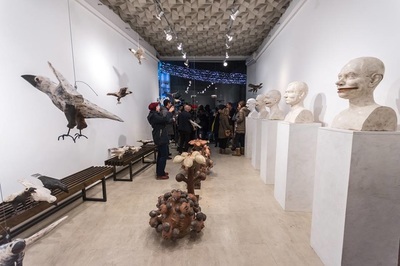 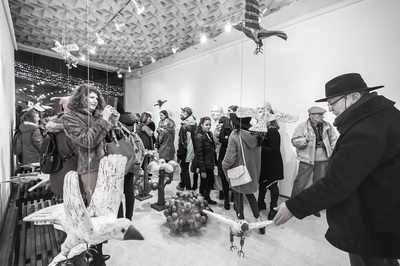 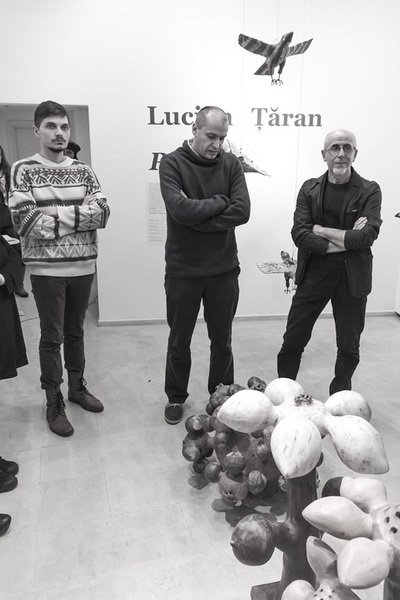 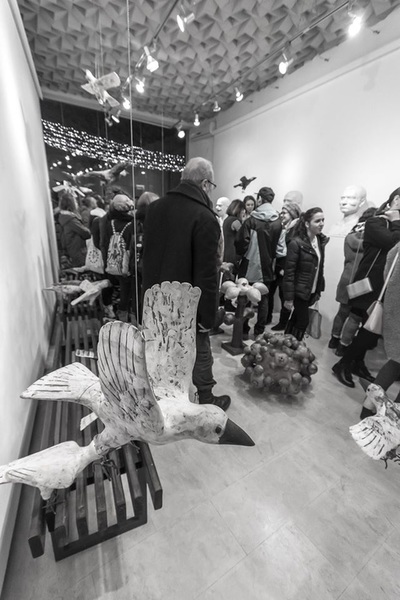 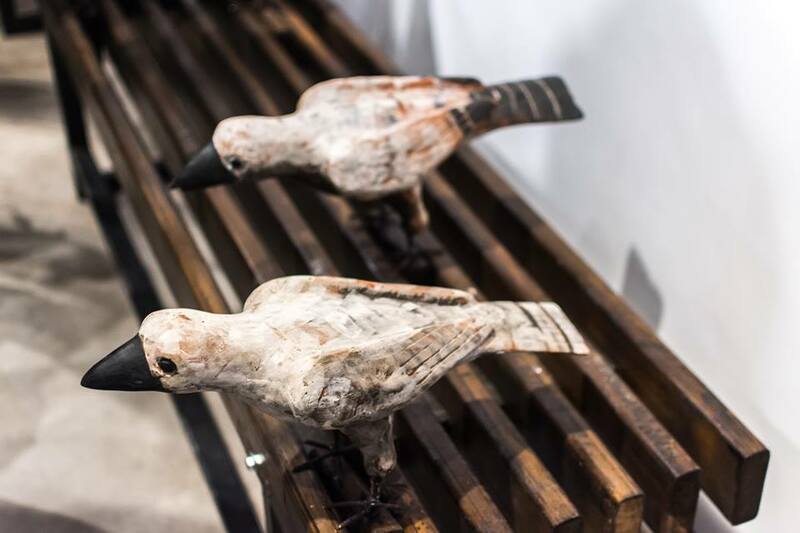 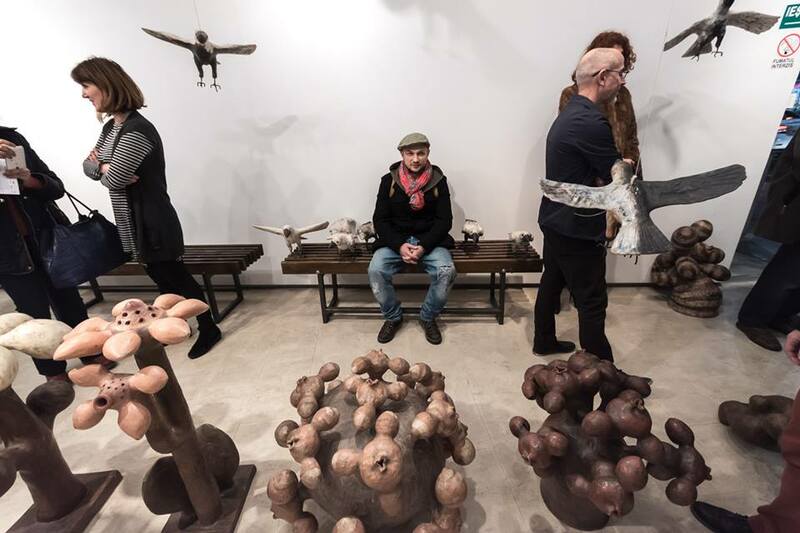 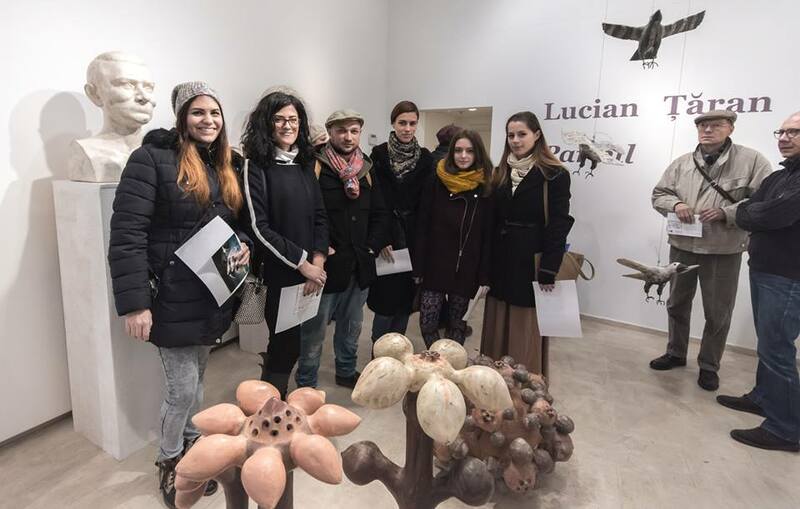 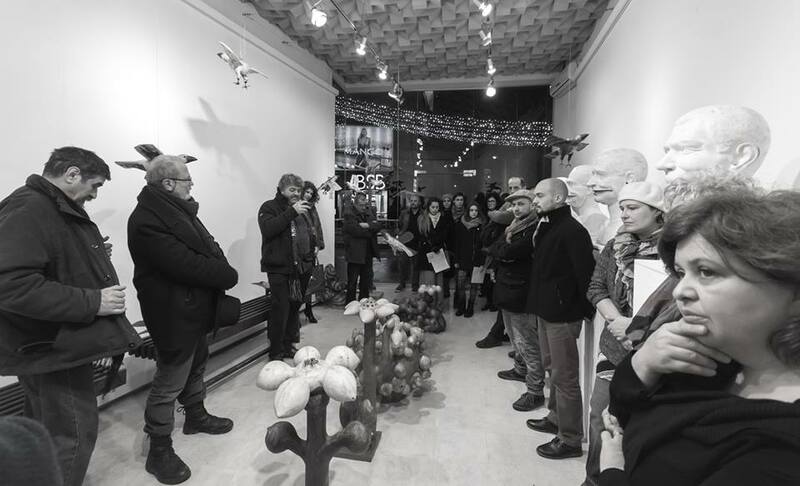 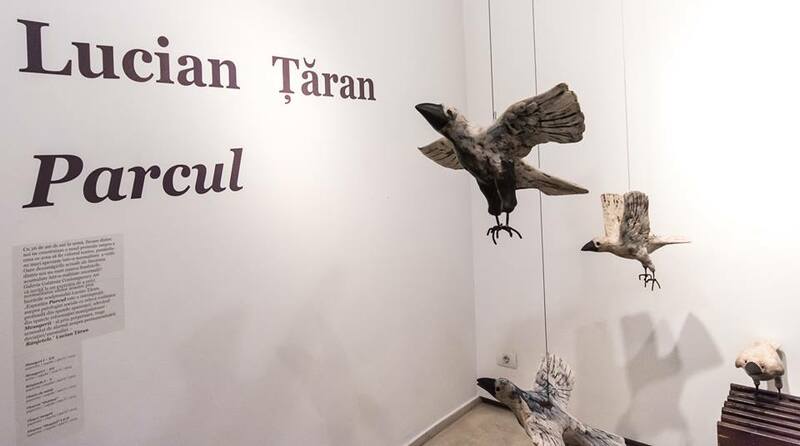 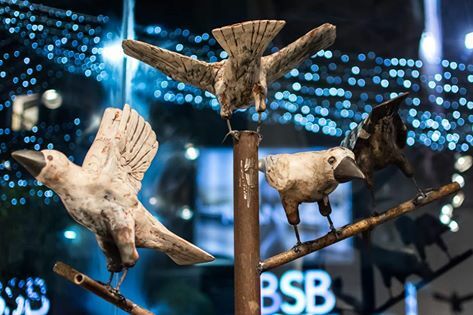 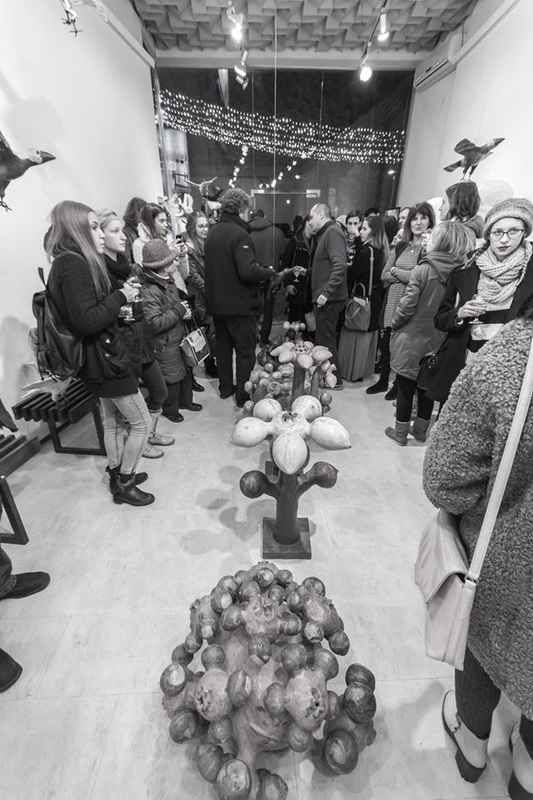 Galateea Contemporary Art Gallery invites you to exercise your regard on nowadays normality as seen in the works signed by the sculptor Lucian Ţăran.